SILICON is a new generation of super surfactants using the advanced technology of siloxane. SILICON performs far better than conventional surfactants and spreader-stickers, in fact it is as much as 30 times as eﬃcient. It penetrates the most hydrophobic plant and soil surfaces. It will eliminate hot and dry spots. Add to spray tank at the rate of 4 to 6 ounces Silicon per 100 gallons of spray solution. Apply a solution of 8 to 12 ounces of Silicon per 50 gallons of water per acre early in the season to improve water penetration, absorption and retention. 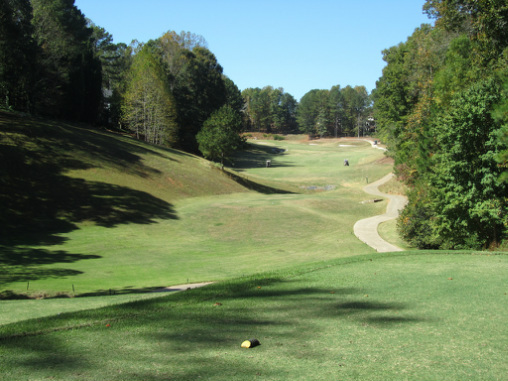 Fairways and Athletic Fields: Apply a solution of 16 to 24 ounces of Silicon per 50 gallons of water to treat one acre. Apply a solution of 16 to 24 ounces of Silicon per 50 gallons of water to treat one acre. Keep from open flame or sparks. Do not get into eyes. In case of ingestion or eye contact, flush with plenty of water and seek medical attention.